What is an Atomizing humidifier? 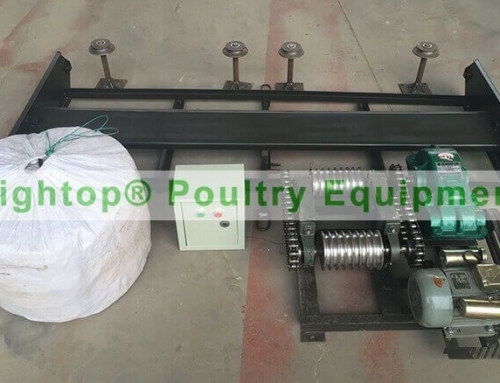 The atomizing humidifier is mainly used to increase humidity in poultry houses. 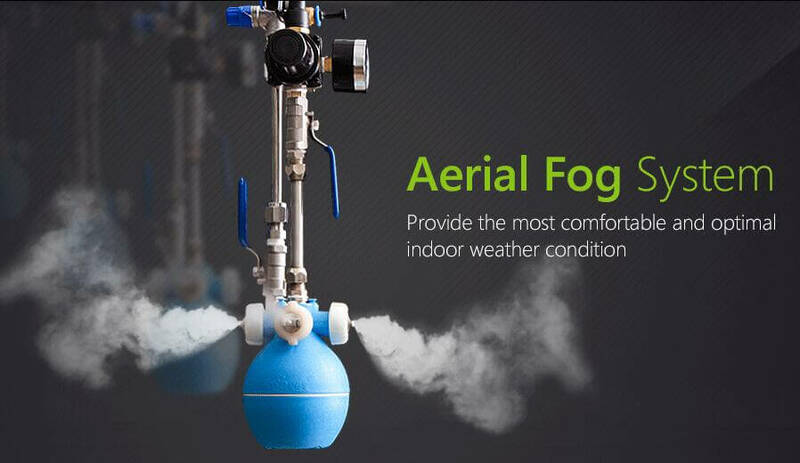 Its other functions are to reduce temperature, cool the environment, reduce dust, and deodorize the air. It also has an anti-static effect. 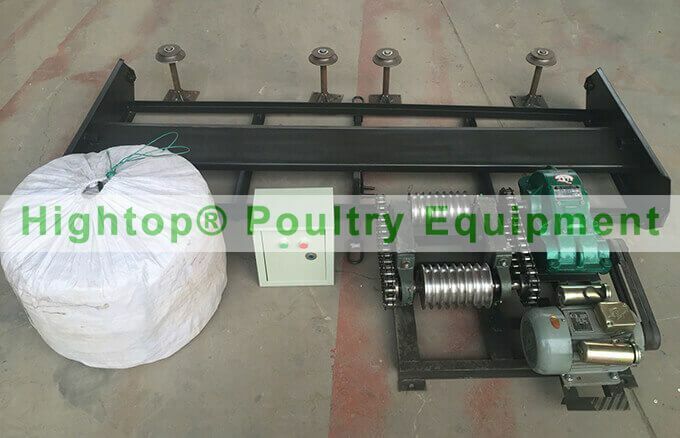 In addition to poultry houses, it can also be used on livestock farms, in horticultural greenhouses, in industrial plants, textile workshops, printing workshops, garden nurseries, for sheet metal processing, smelting, ceramic production, and for mining operations. 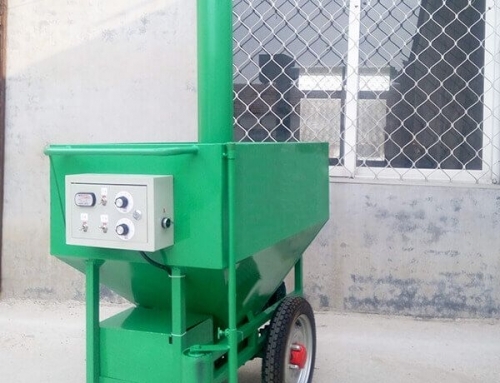 This type of atomizing humidifier has the advantage of being suitable for disinfecting chicken houses. It is not necessary to install a high-pressure pump or filter, and water quality can meet the water standards of human drinking water. There are no special requirements for water quality where tap water is available. Special water treatment equipment is not required. 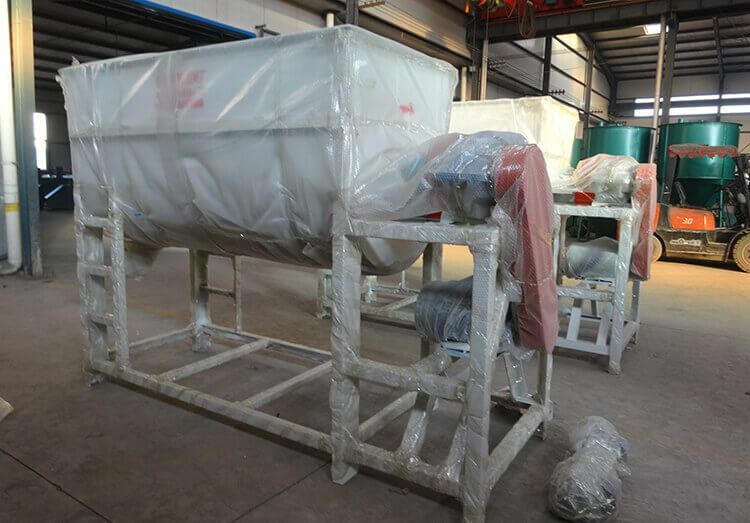 The use of dual-channel filter technology and large diameter drainage ensures that water at the bottom of the smooth nylon plate is not blocked. The machine can be humidified to above 80RH. The spray size can be adjusted for uniform atomization, mechanical stability, and maintenance-free energy consumption. It has a humidification efficiency of 100 percent that is equal to the amount of water consumption required. 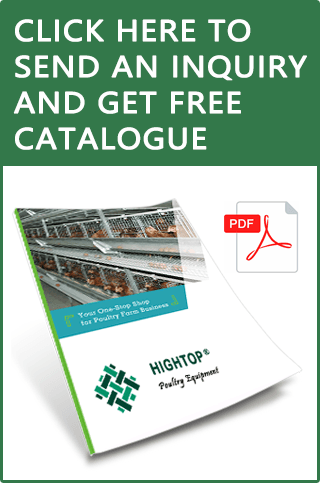 There are flexible installation methods and construction is simple, safe and reliable. It can be used to disinfect the chicken house. The suction pad and atomizing disk are driven by the fan to rotate at a high speed. The negative pressure precipitation caused by the high-speed rotation is sucked out from the storage tank continuously. At the same time centrifugal force breaks down the moisture particles at high speed as it passes through a series of grilles. 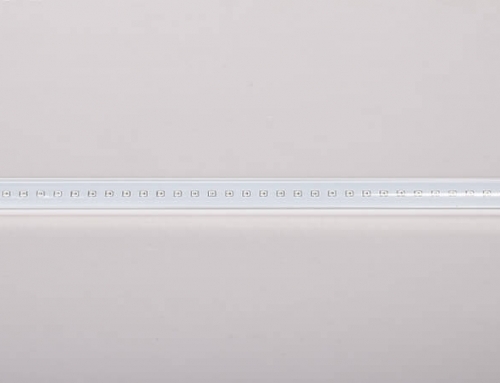 High efficiency humidification results in water consumption of 10.4 litres per hour, 100 percent atomization, and one single unit can increase the humidity by up to 50 percent within 2 minutes. It cools the indoor temperature efficiently with 100 percent evaporation. High-efficiency dust suppression is achieved during spraying. 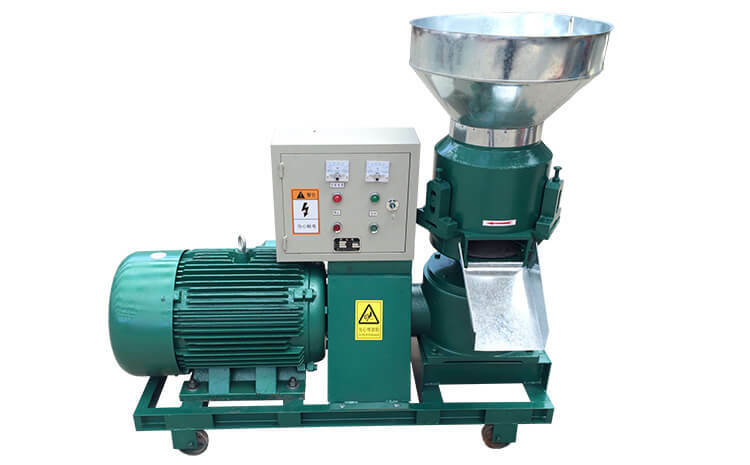 It can produce a large number of negative oxygen ions that will neutralize positive charges that absorb and gather the dust particles before dropping down. 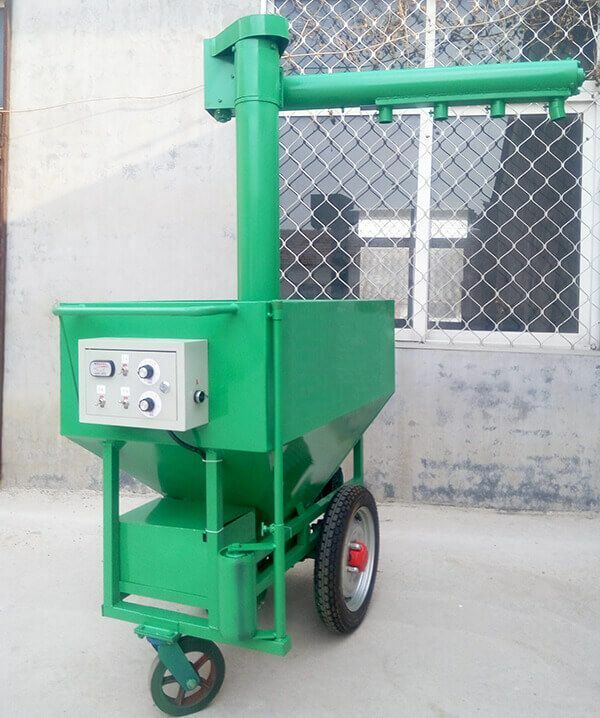 The system can be equipped with a disinfection mixer that helps prevent disease. De-electrostatic is achieved during spraying. It can produce a large number of negative oxygen ions that will neutralize positive charges and eliminating static electricity. With the increase in humidity, static electricity will be largely reduced.